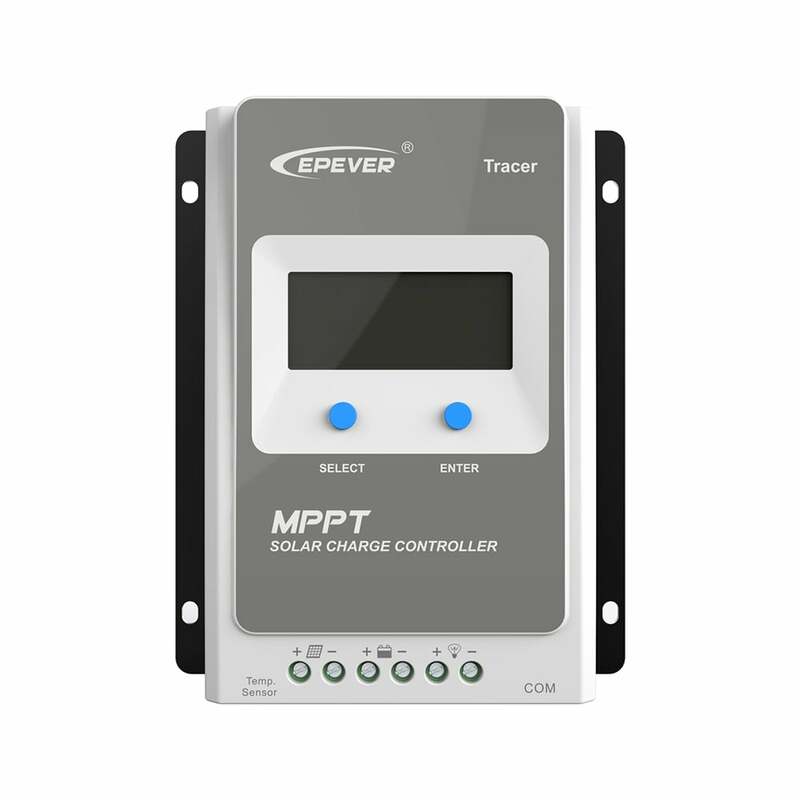 MPPT Solar Charge Controller Tracer-AN Series - KF Solar Tech Group Corp. The Tracer AN series. Based on common negative design and advanced MPPT control algorithm, with LCD displaying running status, this product is artistic, economical and practical. Improving the MPPT control algorithm further, Tracer AN series can minimize the maximum power point loss rate and loss time, quickly track the maximum power point of the PV array and obtain the maximum energy from solar modules under any conditions; and can increase the ratio of energy utilization in the solar system by 10%-30% compared with a PWM charging method. The limitation function of the charging power and current and reducing charging power function automatic improve the stability which works even connecting oversize PV modules and in high temperature, and increase the professional protection chip for the communication port, further improving the reliability and meeting the different application requirements. With the adaptive three-stage charging mode based on a digital control circuit, Tracer AN series controllers can effectively prolong the life-cycle of batteries, significantly improve the system performance and support all-around electronic protection functions, including overcharging and over discharging protection to minimize damages to components of the system caused by incorrect installation or system failure at the utmost, and effectively ensure safer and more reliable operation of the solar power supply system for a longer service time. 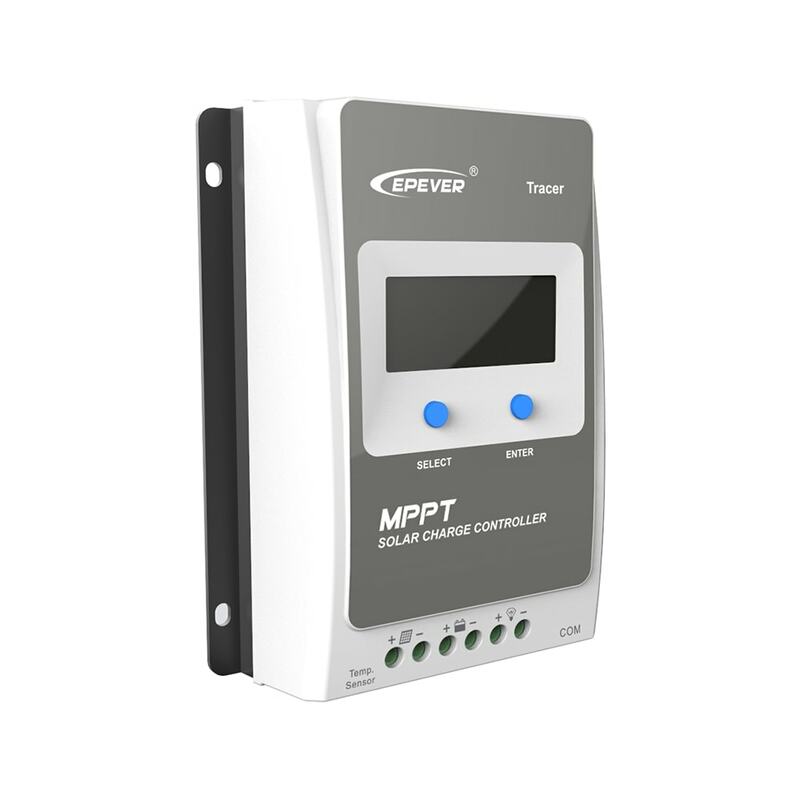 This modular solar controller can be widely used for different applications, e.g., Communication base stations, household systems, and field monitoring, etc.